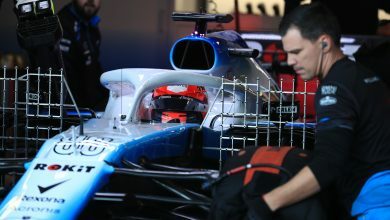 Williams have been forced to change their plans to conduct a filming day this weekend, due to the time constraints of getting their new car ready for testing. 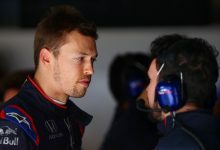 With testing set to begin at Barcelona’s Circuit de Catalunya on Monday, the plan was for Williams to hold a filming day at the circuit this Saturday after launching their season on Monday. 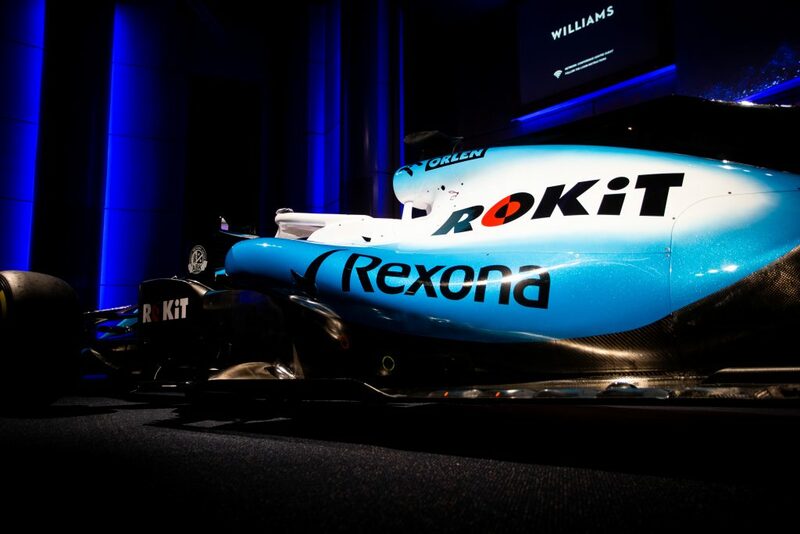 Now with new title sponsor ROKiT onboard, the new look Williams will instead be being hurriedly put together and shipped to Spain over the weekend after running out of time before testing began. 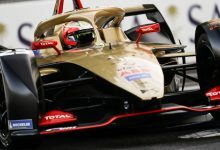 George Russell & Robert Kubica are the race drivers for this year’s car, but it’s yet been announced which of the pair will be given the privilege of being first to drive the car in Spain. 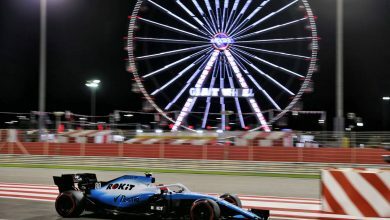 The FW42 is the car the team will hope will reverse their fortunes after a dismal 2018. 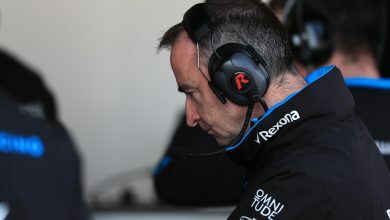 Despite running the best engine in F1 in the form of the Mercedes power unit, Paddy Lowe’s first design as technical director at Williams proved to be an unpredictable dud. 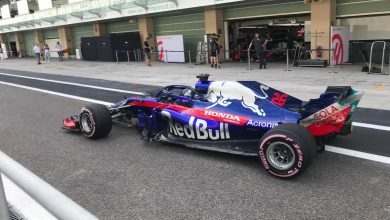 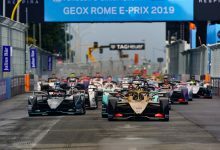 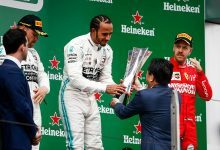 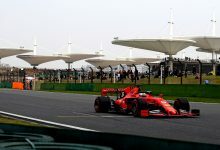 The team are hopeful the new look and driver pairing will also mark a change in their competitiveness with Lowe rectifying the mistakes of the 2018 car.